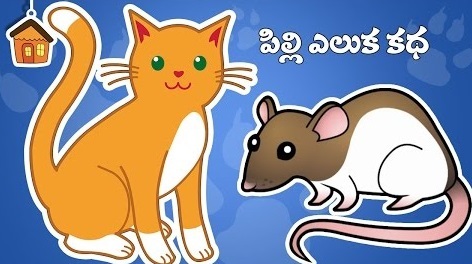 Telugu Moral Stories Cartoon Stories For Kids Cat And Rat Story HD in Bommarillu Channel. Here is a nice moral story for your kids, some really good things you should learn in life. The rat saw the butter and bread in the rat cage and wanted to eat it. The rat went into ratcage and got stucked in it. As it was seeking for help it found the cat. On seeing the rat the cat felt very as it has found the good food. Watch the whole story to know whether the cat was able to enjoy the food or not.